Allgood Technology Ltd. 1 Horton Court, Hortonwood 50, Telford, TF1 7GY, Shropshire, UK. We think it’s our background. Most Contract Assemblers know all about assembly but not many have been where you are - the cut and thrust of product development, under pressure, impossible deadlines where the only constant is change. Then you need an assembly contractor who really understands your needs as only one who has been there can. One with a flexible, can-do attitude, a problem solver with a proven track record, respected by some of the biggest names in the industry but one who always works one to one with you, whatever size you are. 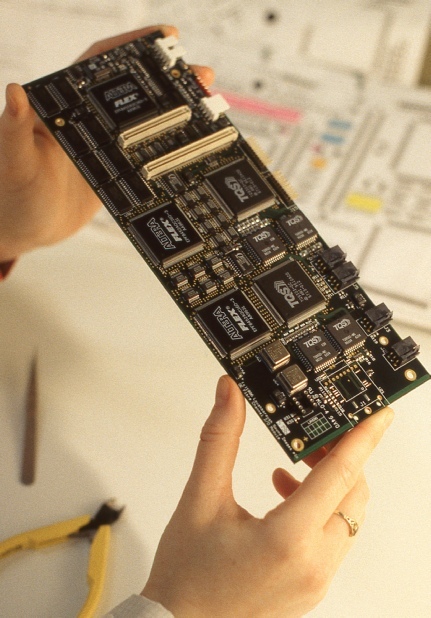 Founded by a highly practical and very hands-on former BT Senior Design Engineer, one of the first designers using Surface Mount Technology in the 1980’s. When he couldn’t find an assembly house big enough to have the know how but flexible enough to cope with his prototypes and more modest volumes, he decided to create his own. 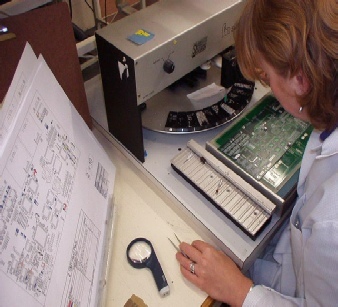 From those beginnings, we have been providing SMT and Conventional PCB assembly services, for customers large and small, across the UK and Europe since 1990, some of whom have been with us from the start. We quickly established a reputation for doing what we say we will - if we can’t do something we tell you - the last thing you want is more headaches. We know our capabilities and refuse to compromise quality for any reason so we have deliberately kept our company small and tightly focused; personal interaction with our customers is vital. Now nearly 30 years on, we still provide that mix of flexibility, experience and “can do” attitude that we began with. 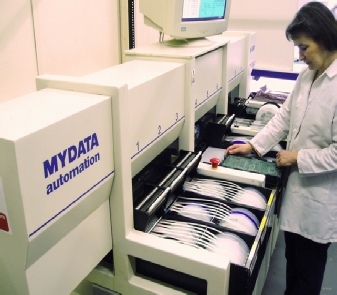 Our capabilities cover most areas and whilst prototyping and small batch work is still our core business, we also undertake larger volumes on two Mydata machines. As we say: we don’t just work for you - we work with you - because unless you succeed, we can’t succeed. We hope you find our website informative, interesting and like us, a little bit different. 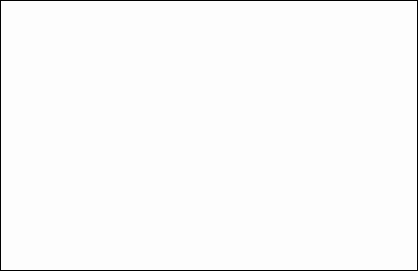 Welcome to Allgood Technology. You’re in good hands.